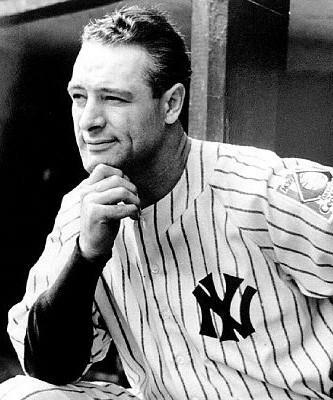 Mickey Mantle was a 20-time All Star, a seven-time World Series champion, and three time AL Most Valuable Player. Forged autographs have permeated the market. Many Yankee signatures such as Ruth, DiMaggio, and Mantle are among the most forged in the hobby. In the collection is a notarized signature of Mickey Mantle. Signed on May 1, 1990, this sheet has a picture of the sweet-swinging 20-time All Star as well as his career stats. 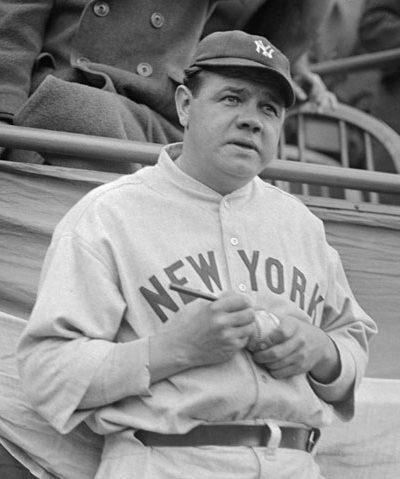 Dr. Bobby Brown had an illustrious baseball career, hitting .439 in his 17 World Series games and later becoming president of the American League. 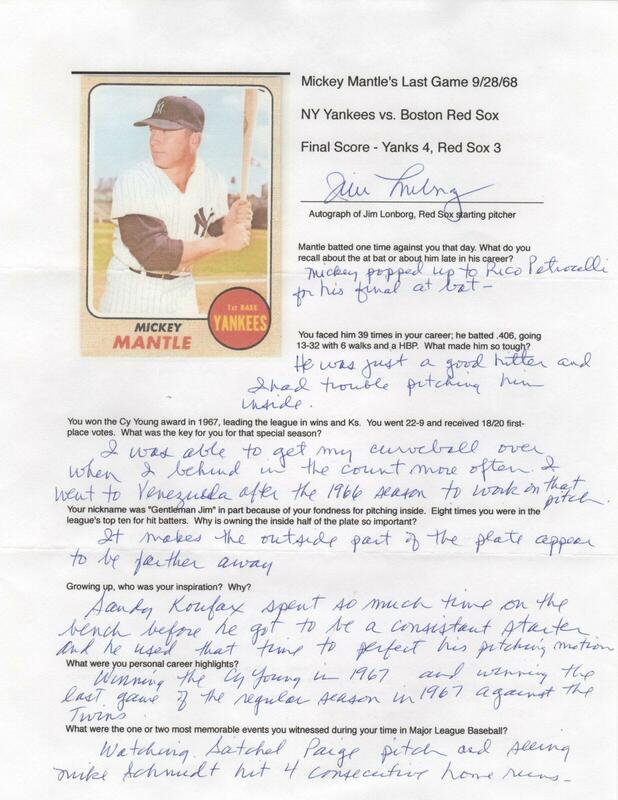 In this handwritten letter, Brown writes, “Mickey Mantle as a rookie in 1951 had the most raw talent of anyone I’ve ever seen — then and now.” Throughout the letter Brown praises Mantle’s abilities. Brown signs the letter and the original 1950 Bowman baseball card. On May 1st, 1951, Mickey Mantle was nothing more than a rookie saddled with high expectations. 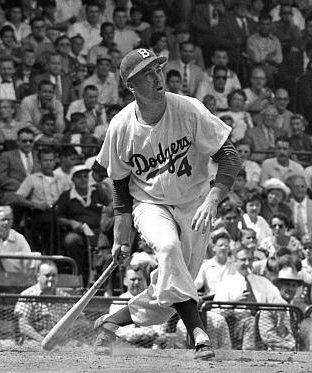 Mantle, who hit 535 career homers smashed his first round tripper that day off of White Sox hurler Randy Gumpert. 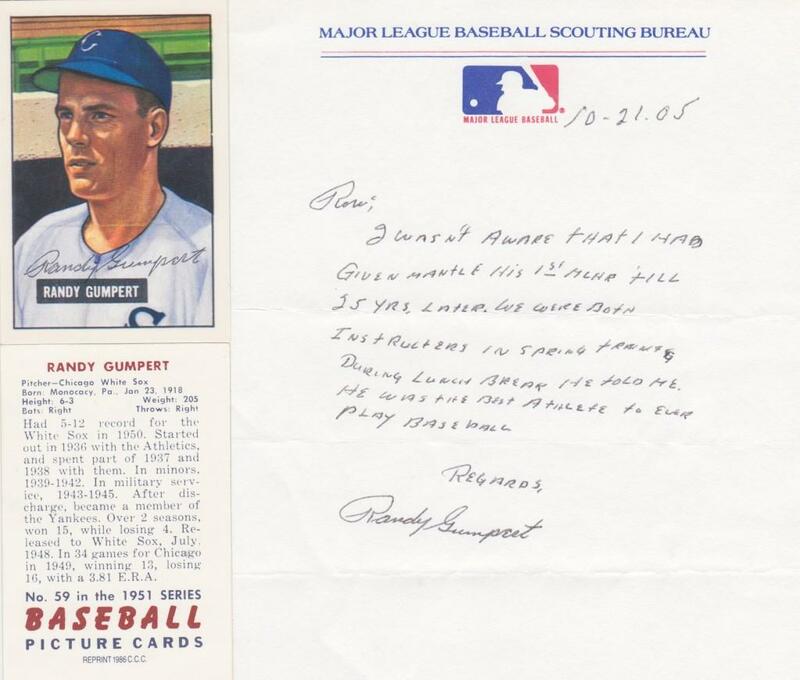 In the collection is a handwritten letter from Gumpert with content about that fateful day. On September 28, 1968 Mickey Mantle played his last big league game. The starting pitcher for the Red Sox that day was Jim Lonborg who was coming off of a Cy Young campaign the previous season. In the collection is this questionnaire filled out and signed by Lonborg. 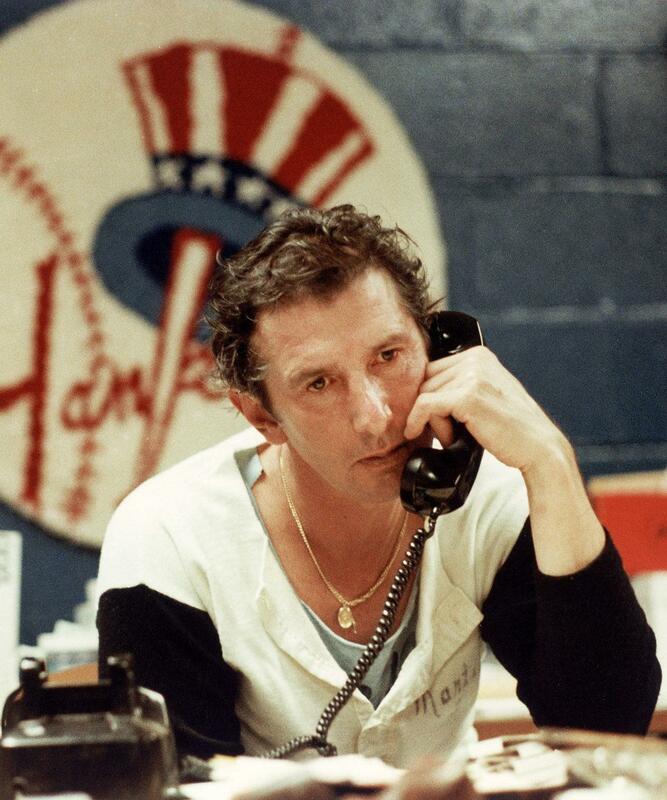 The pitcher recalls that in the Mick’s final at bat he popped out to Rico Petrocelli. 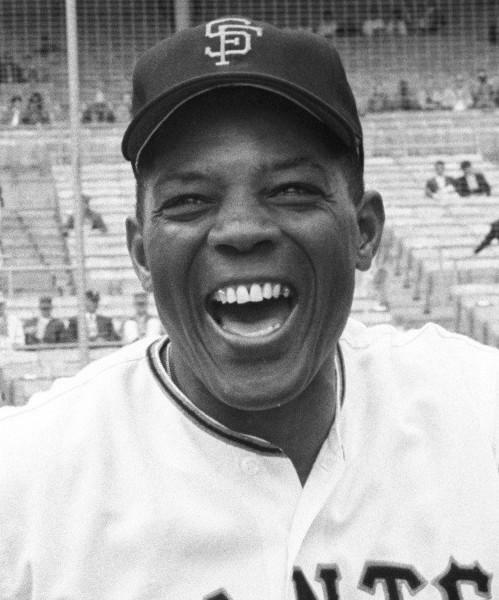 In his career, Mantle went 13-for-32 with six walks. Lonborg also hit him with a pitch once. Asked what made Mickey so tough, Lonborg wrote, “He was just a good hitter and I had trouble pitching him inside.” In the rest of the questionnaire Lonborg responds about his inspiration and his most memorable moments in the game.